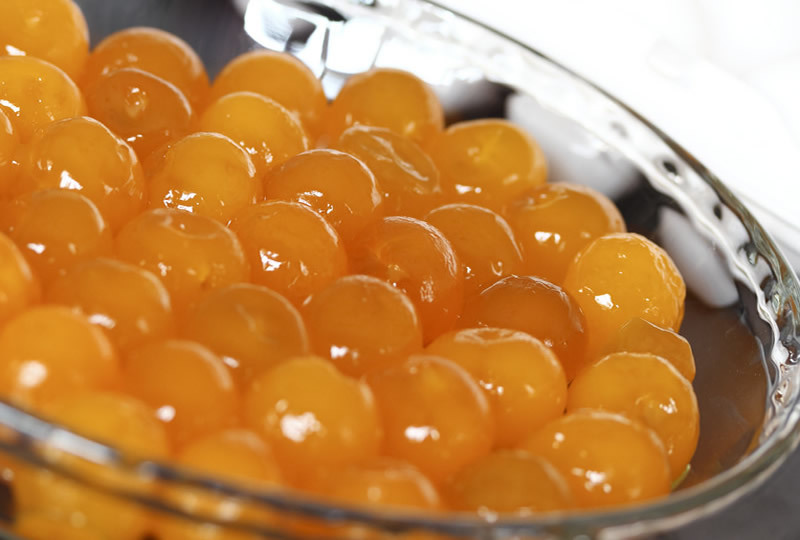 G DAN is a young Singapore-based company that specialises in supplying high-quality preserved egg products—salted eggs, salted egg yolks, salted egg powder, and century eggs — to clients within Singapore. Our products have been certified and approved by Agri-Food & Veterinary Authority of Singapore (AVA). We are committed to eggceeding eggspectation—offering unparalleled service and providing only the best eggs to our clients at competitive pricing. 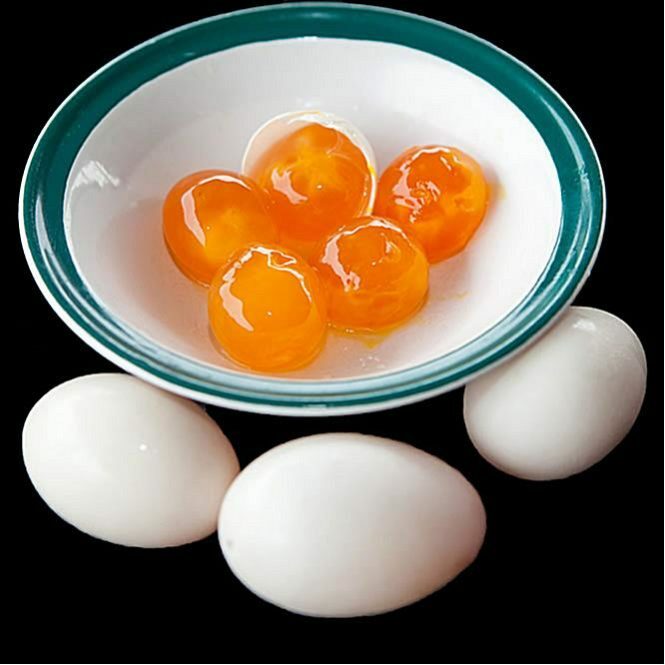 Our goal is to grow into one of the leading preserved egg suppliers in Singapore. 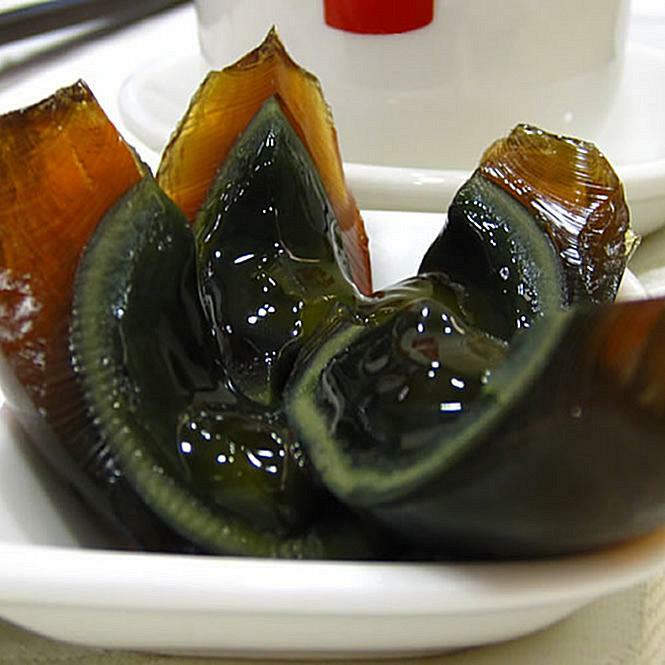 Made by preserving a duck egg such that the shell becomes speckled, the white becomes a dark brown gelatinous material, and the yolk becomes deep green and creamy. 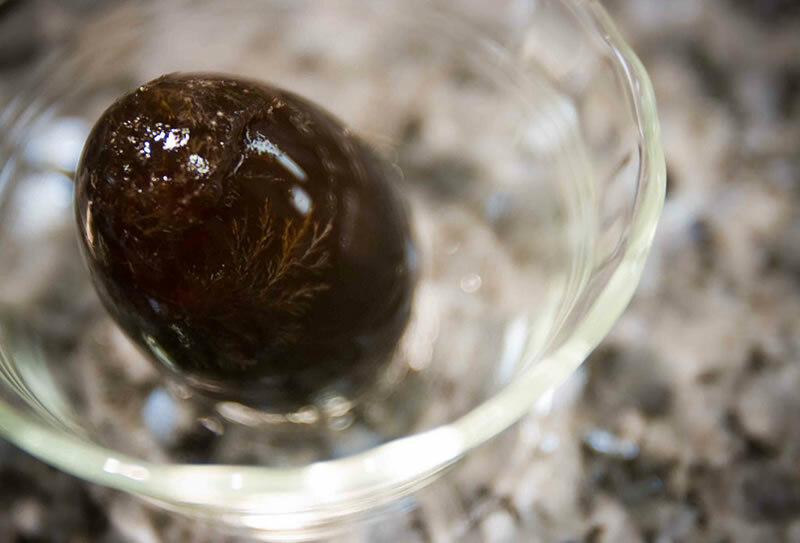 Made by preserving and soaking fresh duck eggs in brine or packing each egg in damp, salted charcoal. 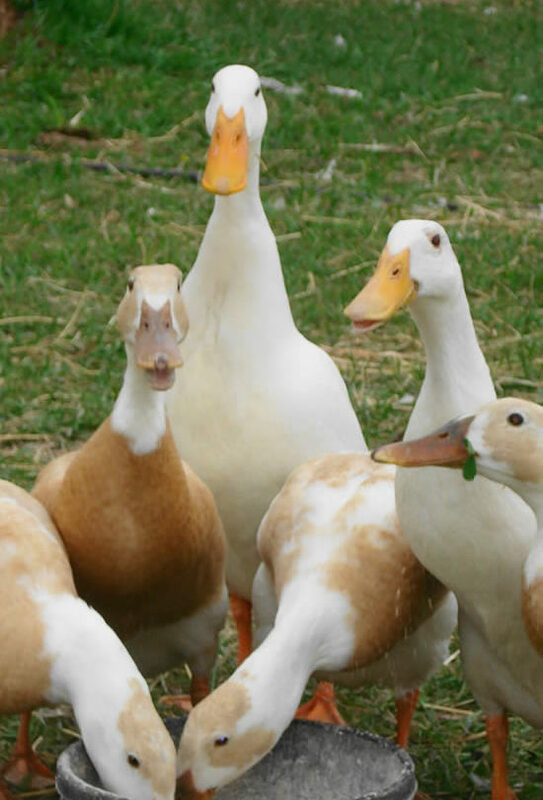 Extracted directly from freshly-made salted duck eggs. 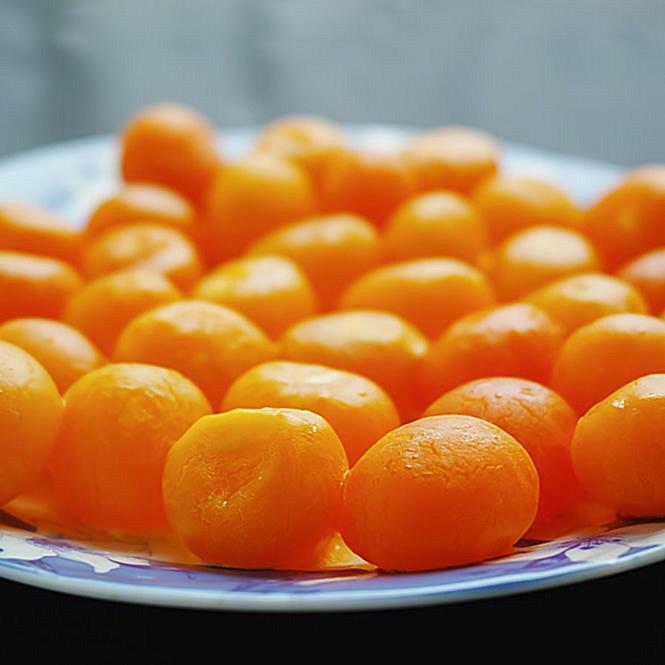 Once extracted, they are carefully vacuum-packed and kept frozen at optimum storage temperature of -18 °C to prevent bacteria growth, thereby ensuring salted egg yolks of utmost quality. © 2019 G DAN. All Rights Reserved.